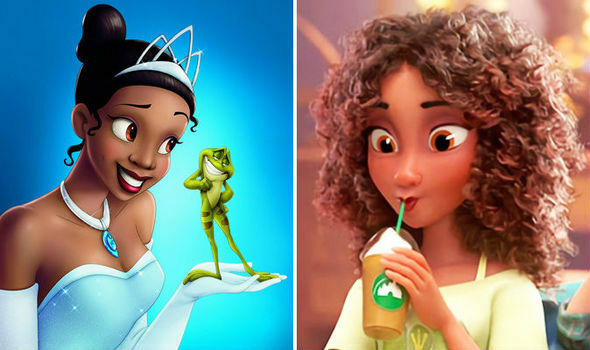 When The Princess and the Frog in 2009 was released, fans applauded the studio for making ground-breaking history as Princess Tiana joined other Disney princesses. When fans heard that Tiana was going to be in the sequel to Wreck it Ralph, they were excited until they saw her images. 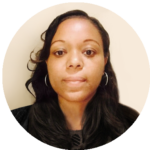 Colorism in America has been an extremely divisive issue for generations. In Hollywood, it has been, and continues to be, a hot button topic. However, does colorism extend itself to movies geared towards children and young people or is the new visual of Princess Tiana in merely an animation mistake? Check out the comments below and then sound-off. We want to hear from you. Apparently Pocahontas has the same problem too.